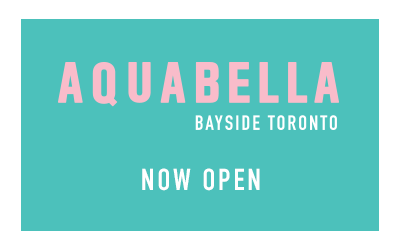 Experience the best of both worlds from an east-facing suite in Aquavista at Bayside. 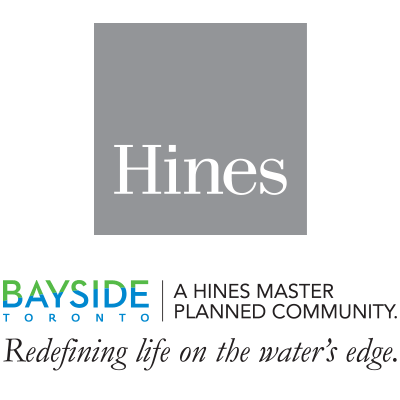 Live alongside the gorgeous blue vistas of Lake Ontario, while overlooking Bayside’s lush central Aitken Place Park. 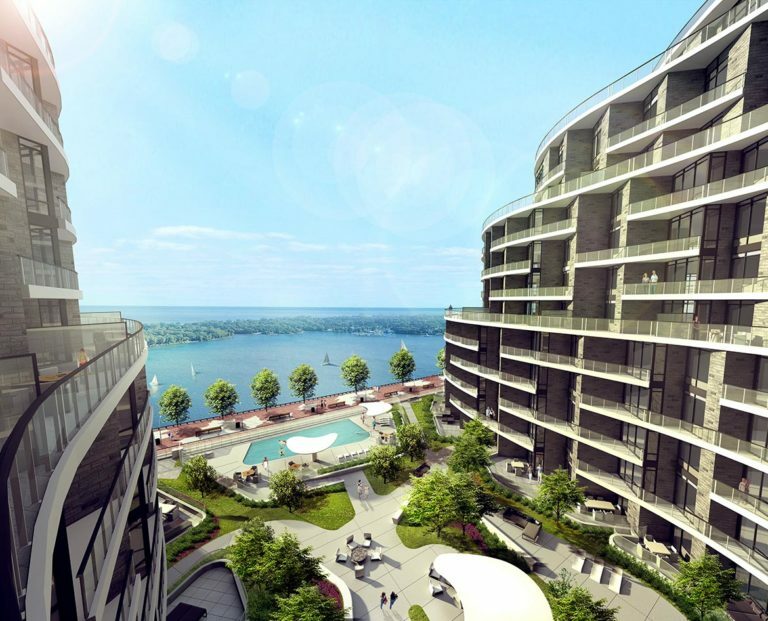 Stellar views, sumptuous suite finishes and indulgent building amenities are what make Aquavista Toronto’s most desirable new waterfront address. NetZED living is powered by renewable energy and hot water. 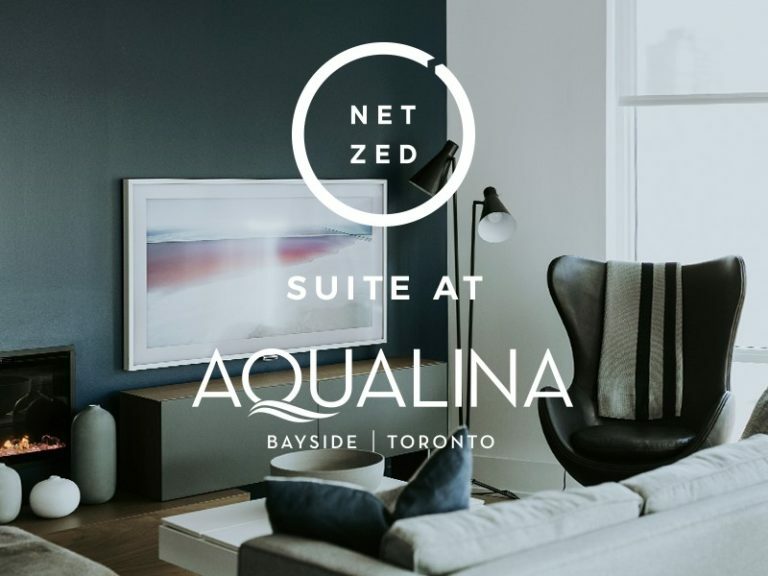 Discover the NetZED concept at Bayside Toronto. There’s so much to love about this idyllic location. Walk to Sherbourne Common’s art-infused playground, Aitken Place Park’s green spaces, Sugar Beach, Harbourfront’s myriad cultural offerings and the bustling retail, restaurants and shops along Merchants’ Wharf and the Via Velo. Each 1, 2 and 3 bedroom Aquavista residence is beautifully finished with distinctively modern styling and premium features and finishes. 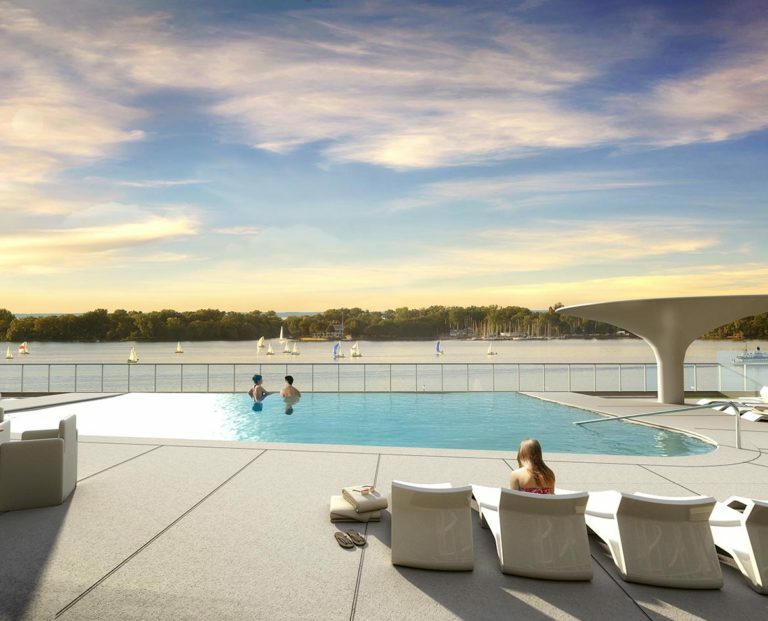 From 9′ and 10′ ceiling heights and expansive window walls that fill the suites with natural light and offer spectacular views of the lake, city, park and beyond.